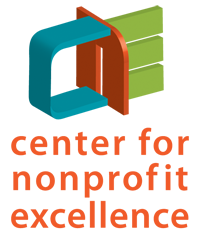 This webinar is part of a series offered by the Nonprofit Quarterly. Visit their website for full details and to register. CULTURE: the impact on organizational culture when this funding type is one of an organization’s primary funding streams. DIVERSIFICATION: how to think about evolving an organization’s business model to include this funding type.